Sekas Homes brings an understood elegance to each home built. 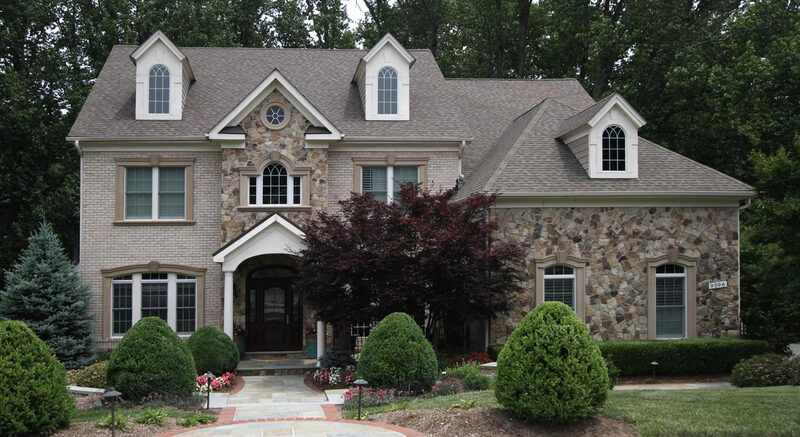 Throughout Northern Virginia, this award-winning custom builder has been building this reputation for 33 years. 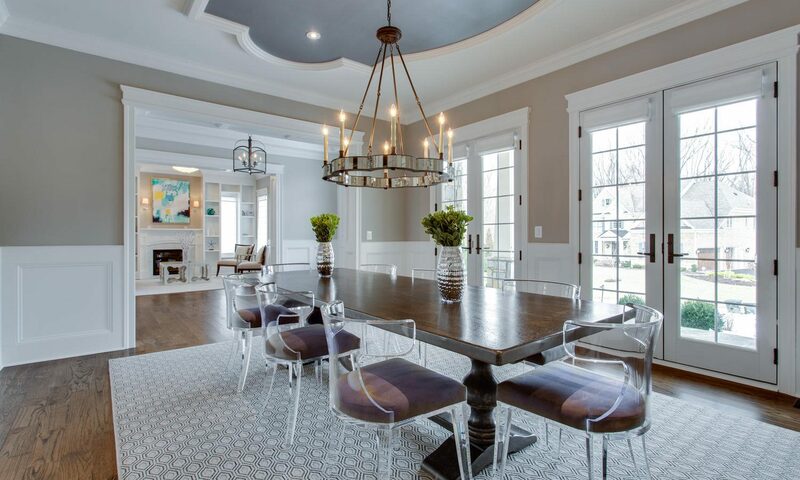 Offering the flexibility and luxury that high-end homebuyers are seeking. Whether you want to build a completely custom home on your own lot or work with one of our beautiful floorplans, you are assured a home that is a showstopper from the inside and out. Building relationships is just as important as building the homes our clients will live in. From the architects to the engineers, subcontractors and of course, our buyers, too. Everyone plays an important role in maintaining that timeless elegance and quality of a premier builder. It all starts with an award-winning builder. At Sekas Homes, with each home built, we strive for excellence. And people are noticing. With over 33 years in the homebuilding industry, we have the awards to back up that reputation. Four times Best of Houzz winner, Town of Vienna Green Builder and NVBIA Custom Builder of the Year, just to name a few. As a hometown builder, we are honored to give back to the communities we serve.